Ahh, spring handbags. A sure sign warm weather is coming for good. We asked women to send in photos of their favorites. Now it’s time for readers to pick the one they like best from the selection below. 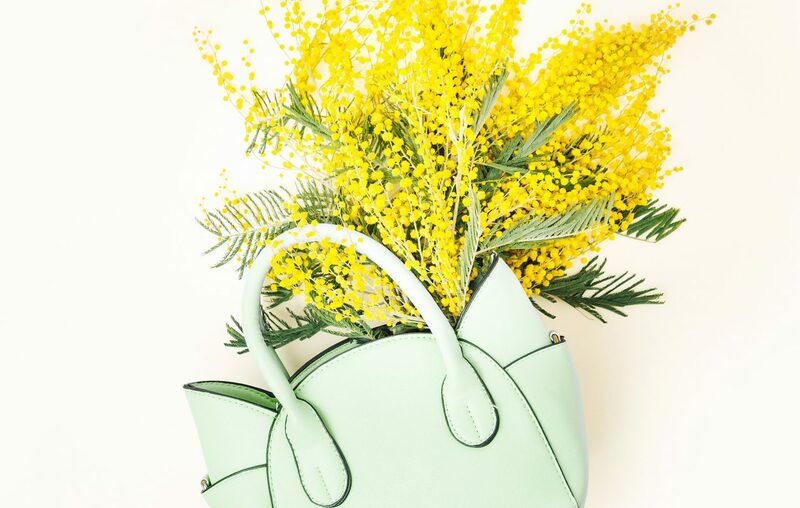 For our latest Reader Challenge, we asked for photos of spring handbags – any color, style or material. Thank you to everyone who participated in the challenge. Now it’s readers’ turn to vote. The deadline to vote is 8 p.m. April 1. Check back April 3 to see which bag was voted No. 1 and our next Reader Challenge.